We are only days away now from the release of Black Panther and it is already breaking records. 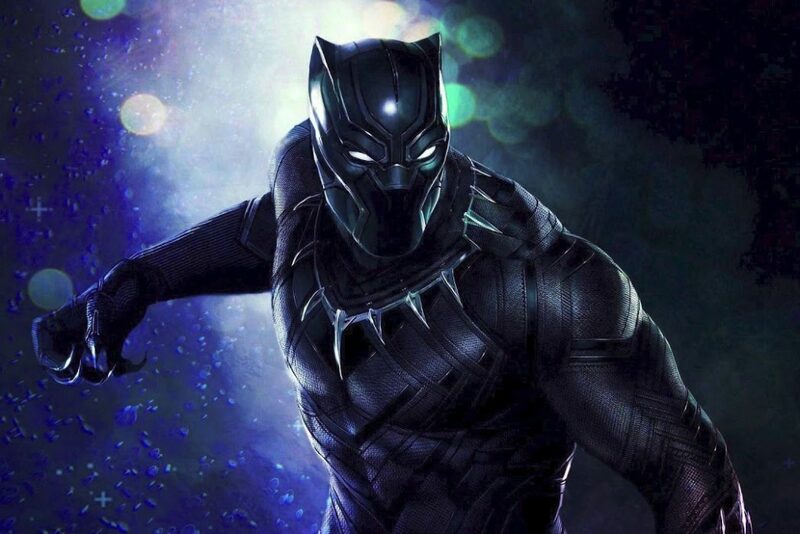 The hype is real as Black Panther is officially the most highly anticipated superhero movie of all-time selling more advance tickets than any other. And it looks like it will meet the high expectations of fans as the film currently has a 100 per cent rating on Rotten Tomatoes. Yesterday the first wave of reviews from critics hit the internet and they are overwhelmingly positive about the latest film from Marvel Studios. Of course as more reviews come in the rating for Black Panther on the review aggregator site may change but, at the time of writing, 66 different critics have certified it as ‘fresh’. 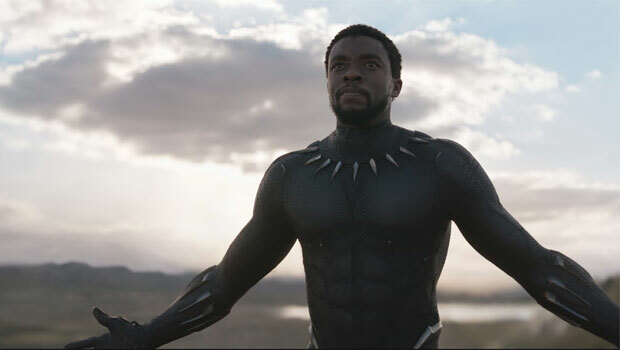 Like Taika Waititi before him, Ryan Coogler gives the Marvel template a bold auteurist twist with an African extravaganza that packs a muscular intensity and challenges as much as it exhilarates. But one of Black Panther’s greatest triumphs is to make you forget the barrier-breaking significance of its mere existence. By the time the climactic battle has broken out – set a world away from the customary razed metropolis of modern comic-book films – you’re too busy marvelling at its bottomless invention, its big-hearted verve, to truly consider the game-changing revolution playing out in front of you. As Famurewa references, Black Panther is an extremely important film breaking down all kinds of barriers. Although we have had the odd black hero pop up in films in the past such as Luke Cage and Blade, we have never had anything quite like Black Panther before as Chadewick Boseman’s character is at the forefront of the film. 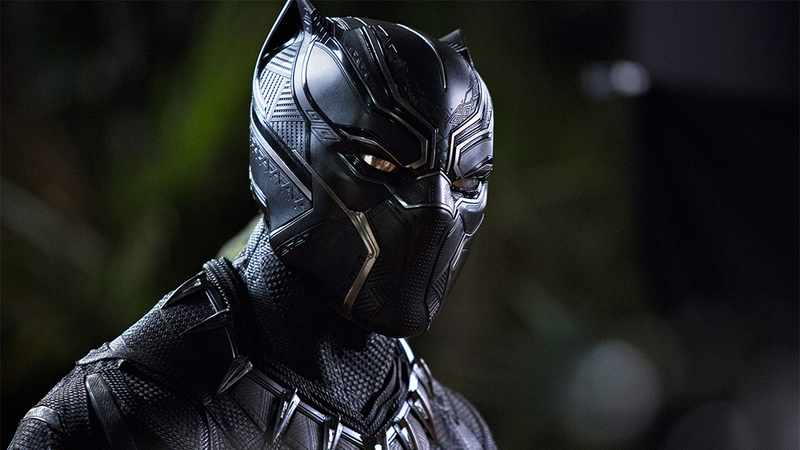 Black Panther arrives in UK cinemas February 13.